The following is a guest post by Jennifer Beckman of Beckman, Steen & Lungstrom, P.A. 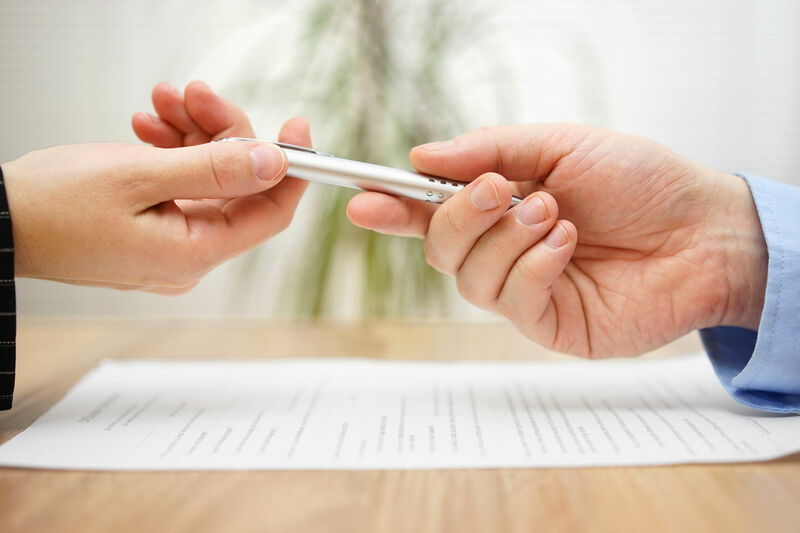 Couples do not normally look forward to divorce negotiations, but arriving at a settlement is a necessary part of the process. However, the process does not have to bring out ugliness that permeates and negatively affects the entire family. Learn how to compromise and cordially settle and you will soon find the secret to successful divorce negotiations. Prepare: Avoid having to endure lengthy meetings and negotiations that can further infuriate you and your soon-to-be ex-spouse. Instead, walk into all meetings armed with the information you need to speed up the process and justify your claims. Provide your attorney with financial documents such as tax returns and pay stubs. Gather information about pensions, retirement funds and child support modifications that are critical during negotiations. When both parties are prepared, it is easier to sort through the facts with a clear mind. Know the Law: Before entering a negotiation meeting for your divorce, ask your attorney to explain the range of possible outcomes. Outline the worst– and best–case scenarios. Tempers often run high when couples are unprepared for what could happen if the case goes to court. You can remain cool, calm and collected if you are armed with the restrictions of the laws and your rights as a spouse. Prioritize Your Needs: Meet with your attorney before divorce negotiations to determine what you need versus what you want from the settlement. Think about the well-being of any dependents, as well as yourself. Put emotion aside when outlining what you need and treat the process as if it was a business deal. If you make decisions based on anger or resentment, it may not be the most logical or beneficial choice for your future. Divorce negotiations are difficult, but they don’t have to be devastating. With a reputable lawyer, you will have someone on your side who is protecting your interests.